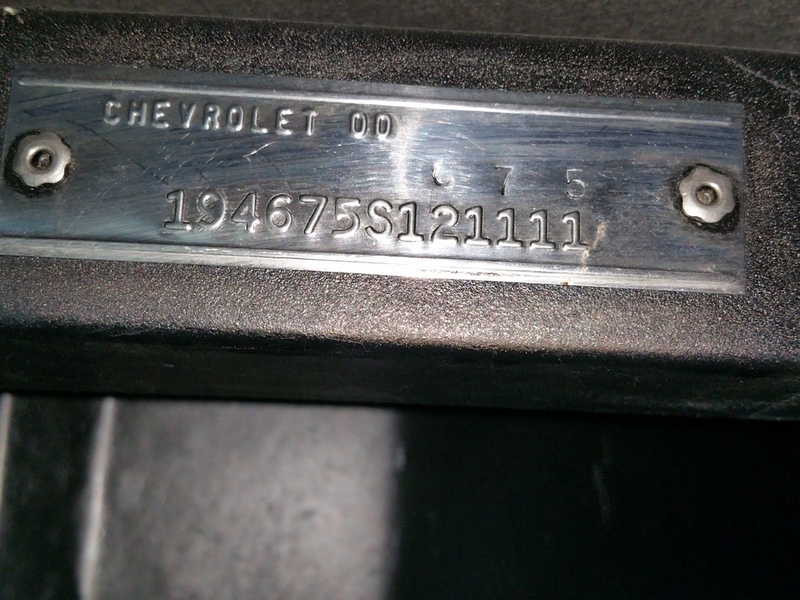 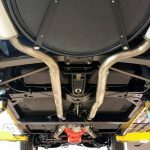 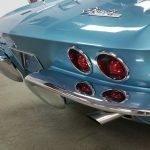 Milestone Year for Corvette: First year for 4 wheel disc brakes, and the Fuel Injected engine option was being phased out! 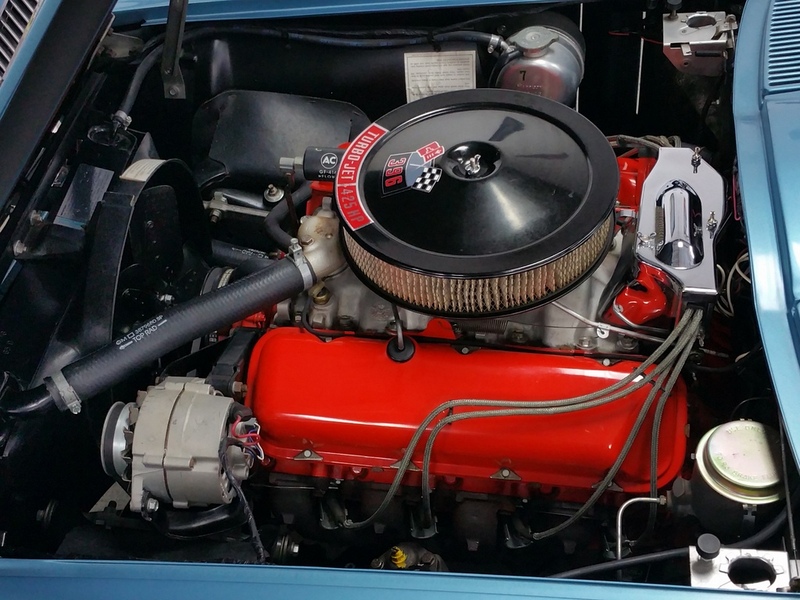 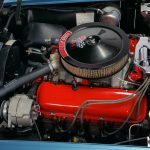 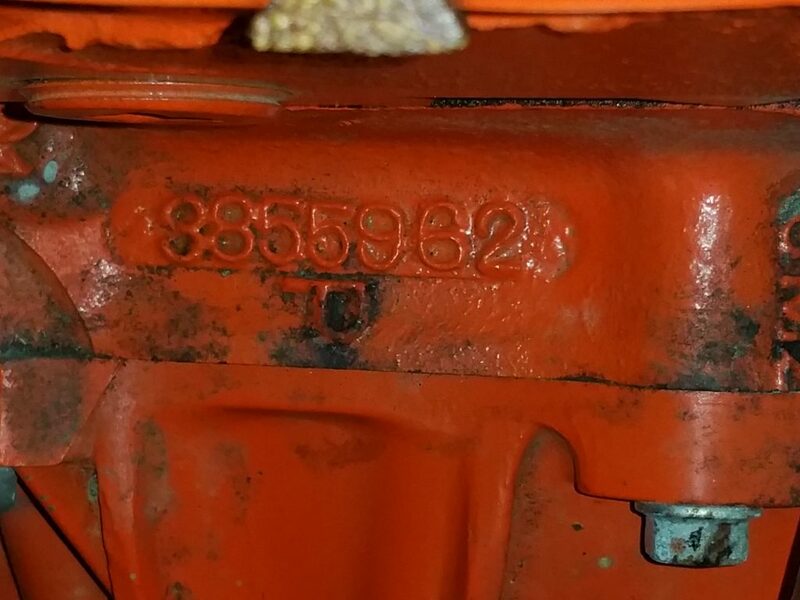 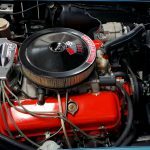 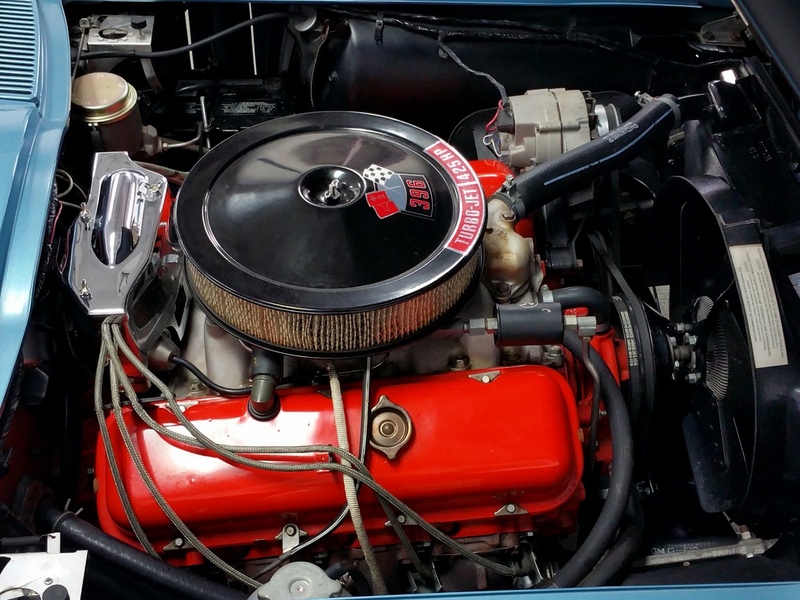 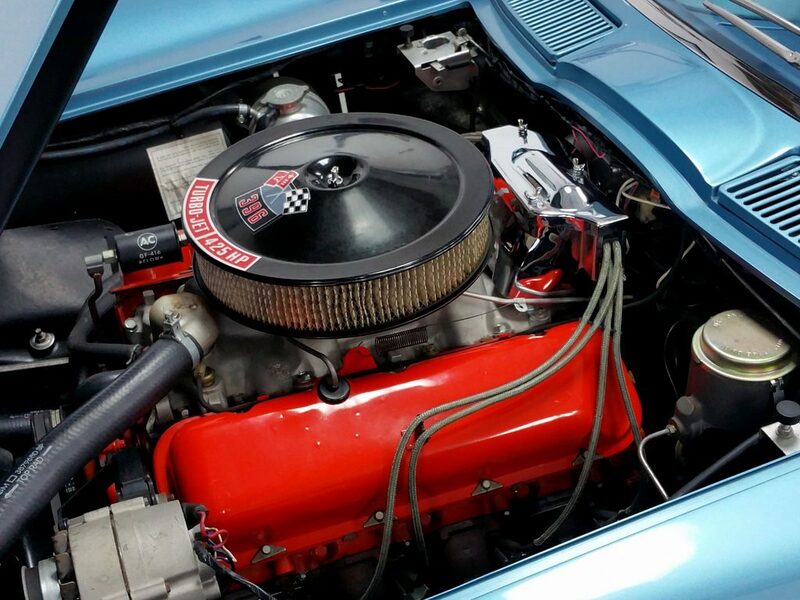 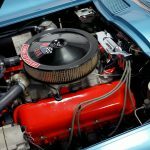 Usher in the Big Block –“Rat Motor” middle of March 1965 396/425 hp was introduced with immediate success. 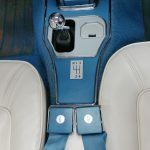 Overnight this sold out in showrooms all over America. 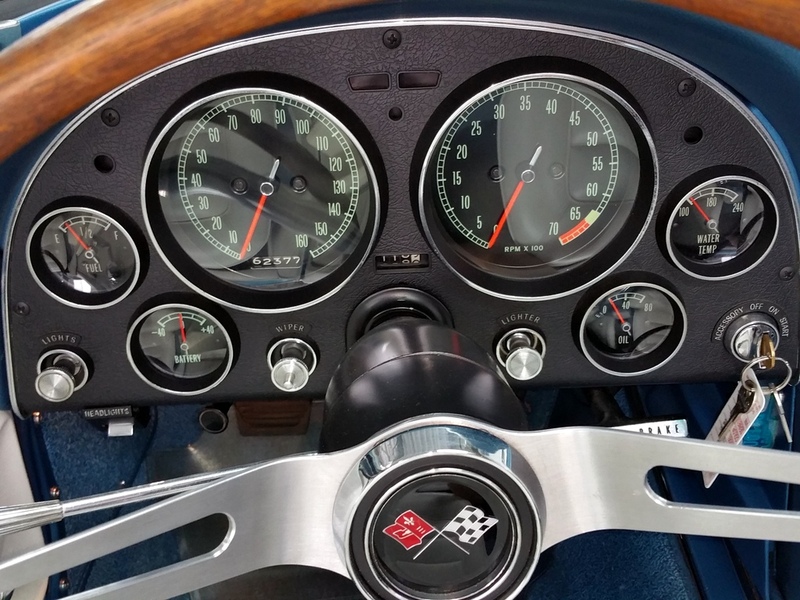 Extreme Acceleration Baby! 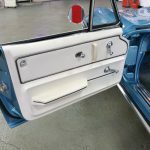 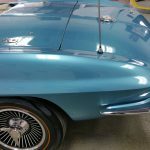 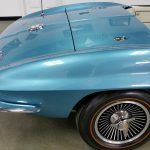 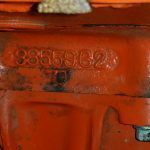 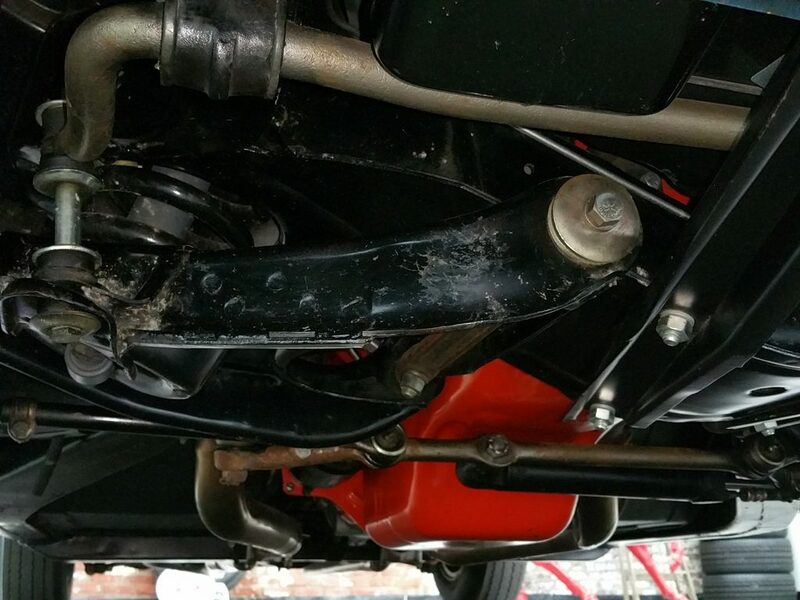 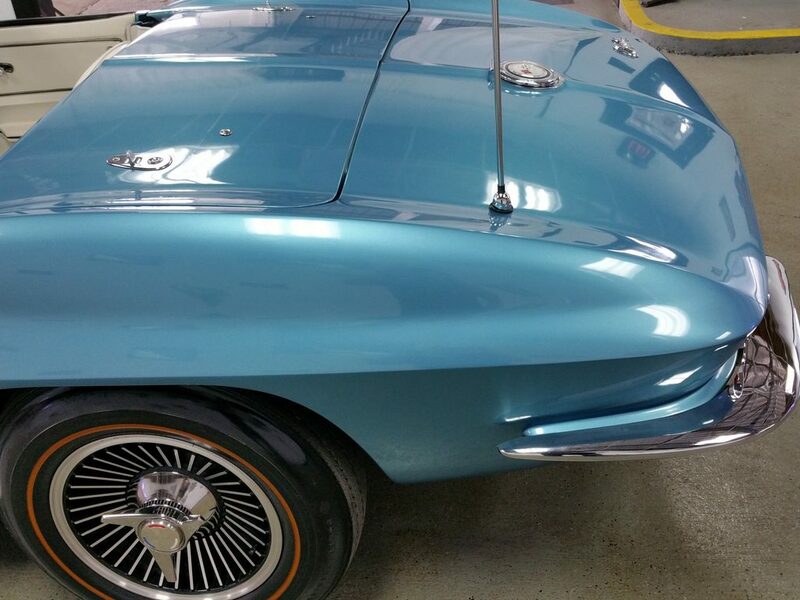 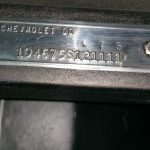 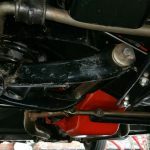 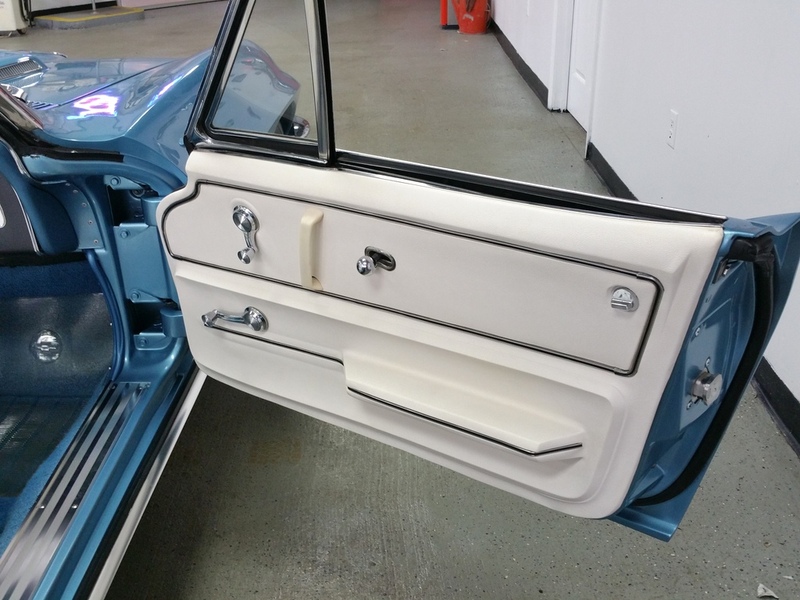 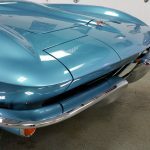 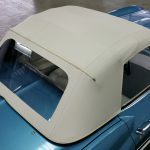 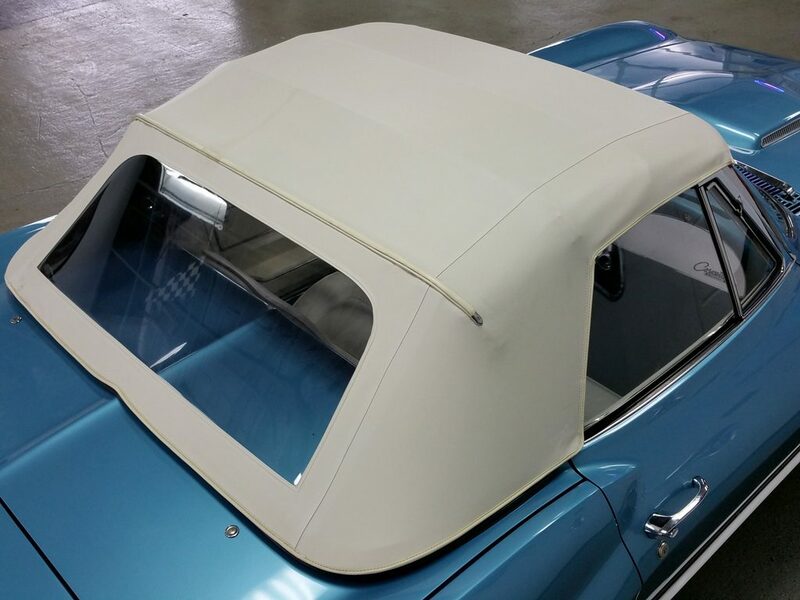 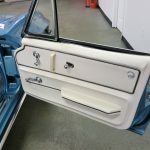 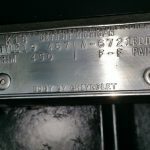 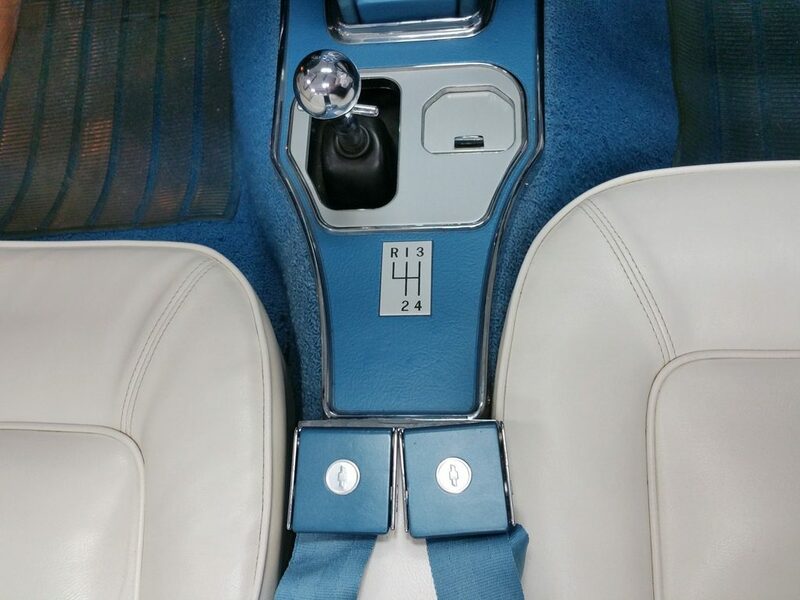 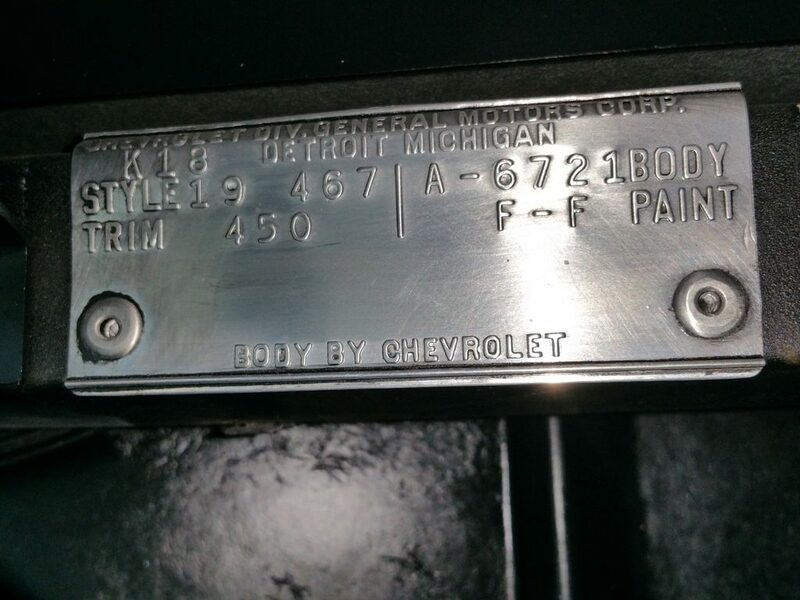 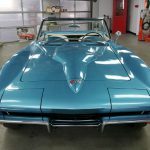 Fabulous Body OFF Restoration and photo album. 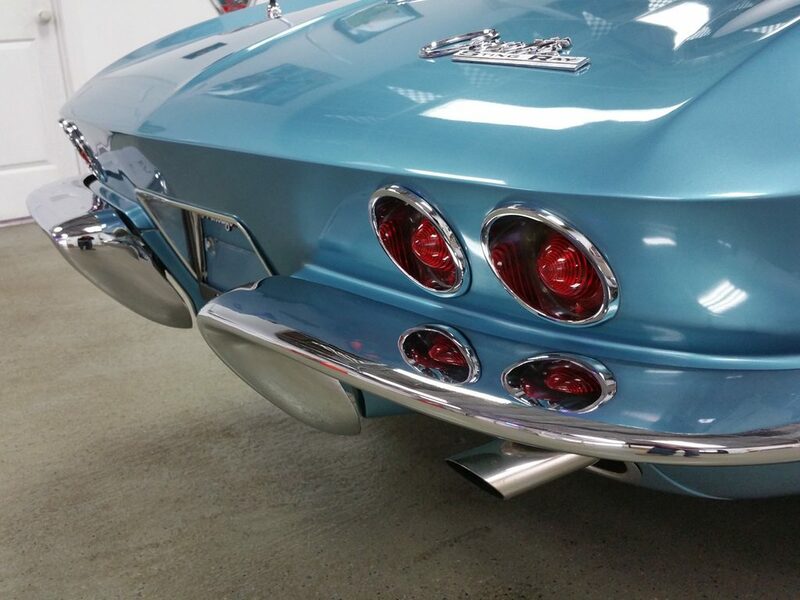 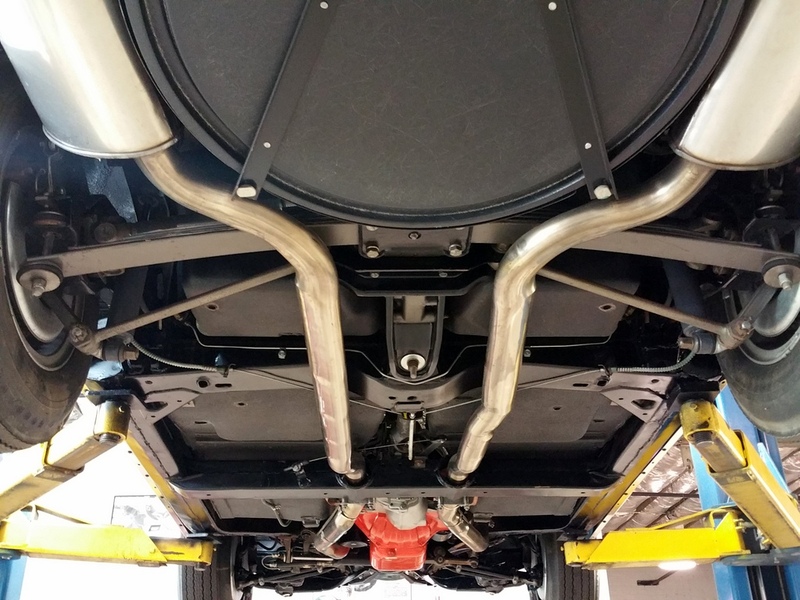 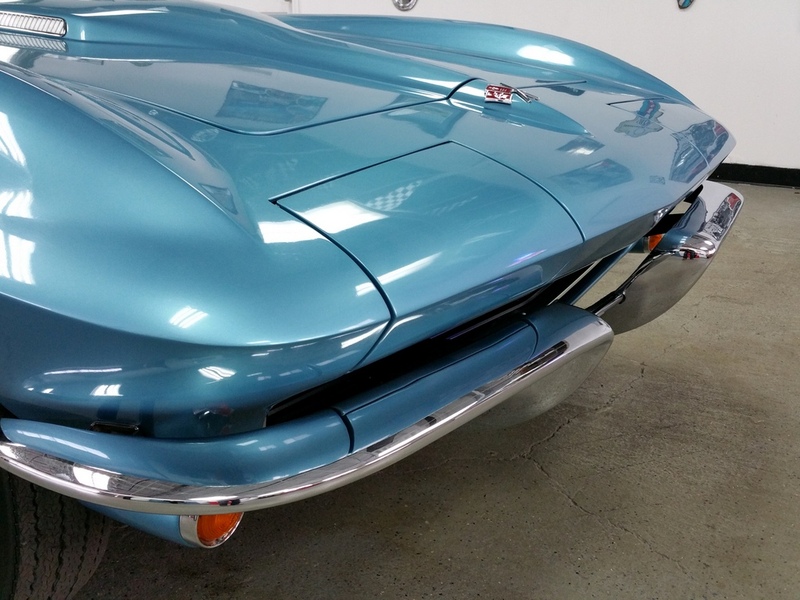 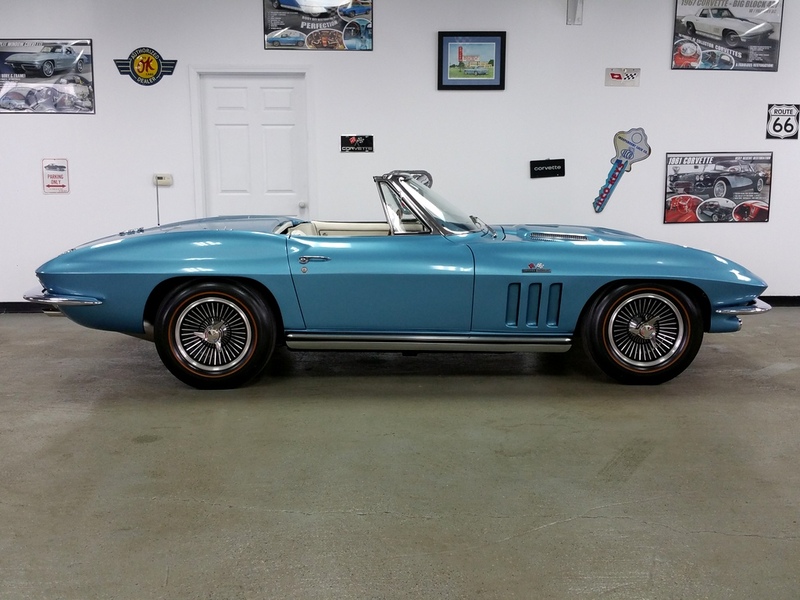 MUST SEE & Drive this amazing Corvette— Pure pleasure, highly detailed anywhere you want to look. 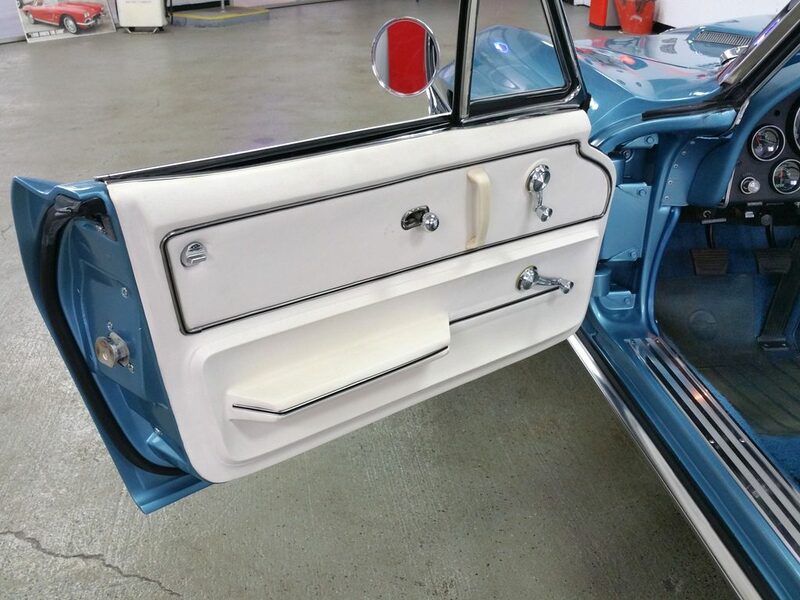 Please make an appoint to come in. 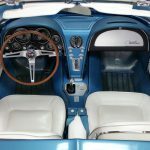 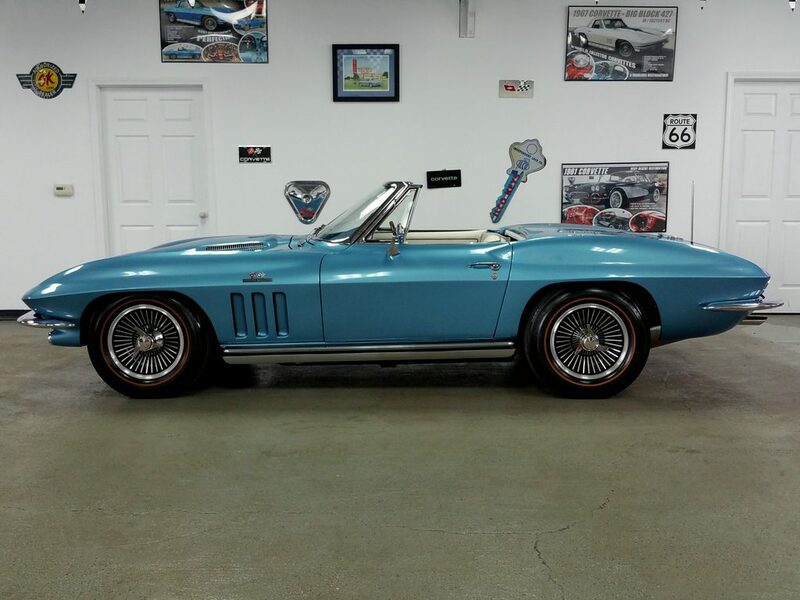 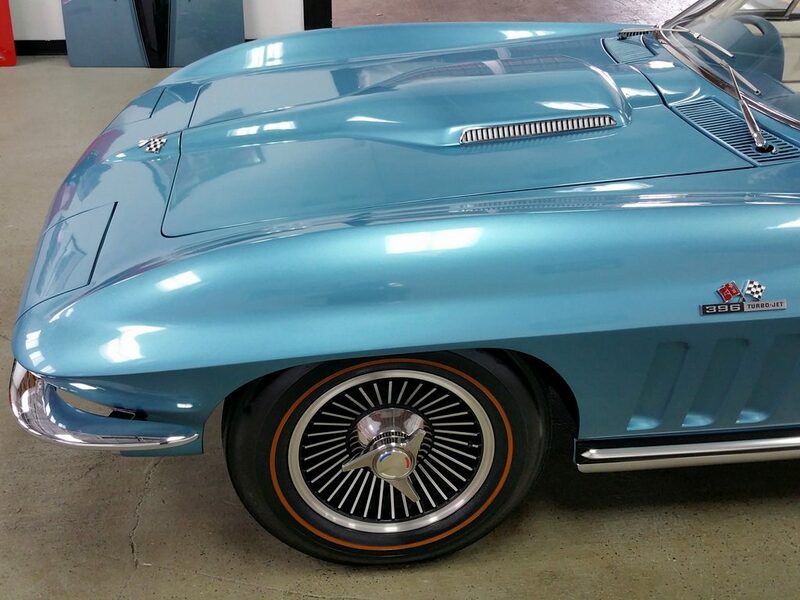 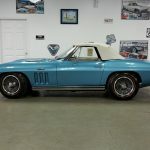 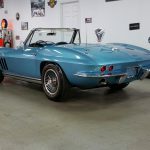 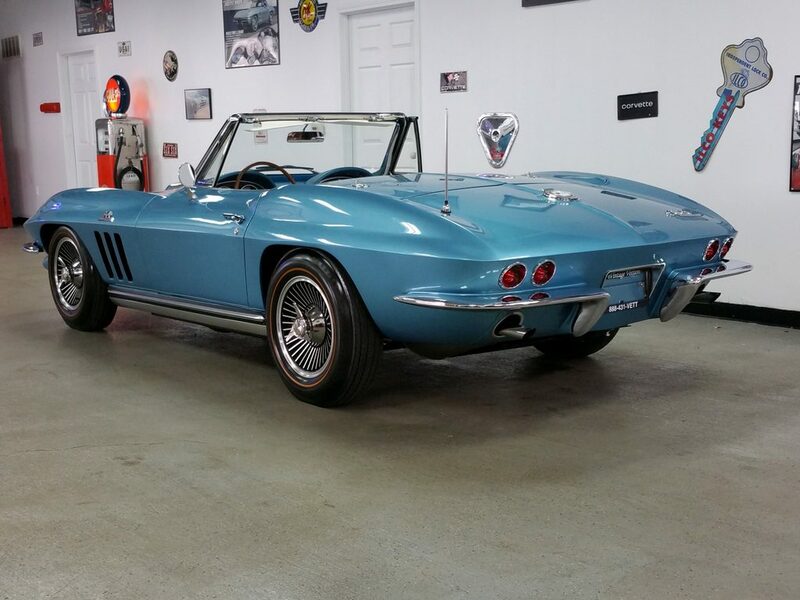 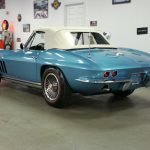 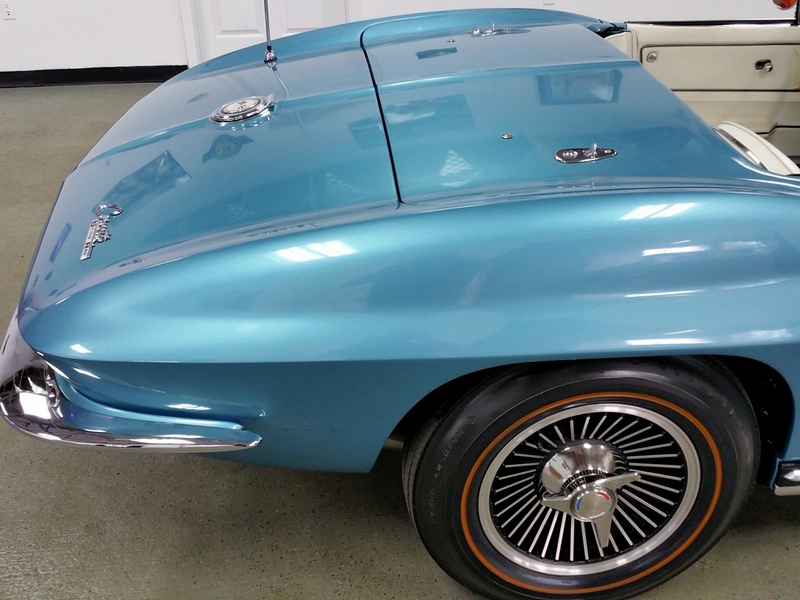 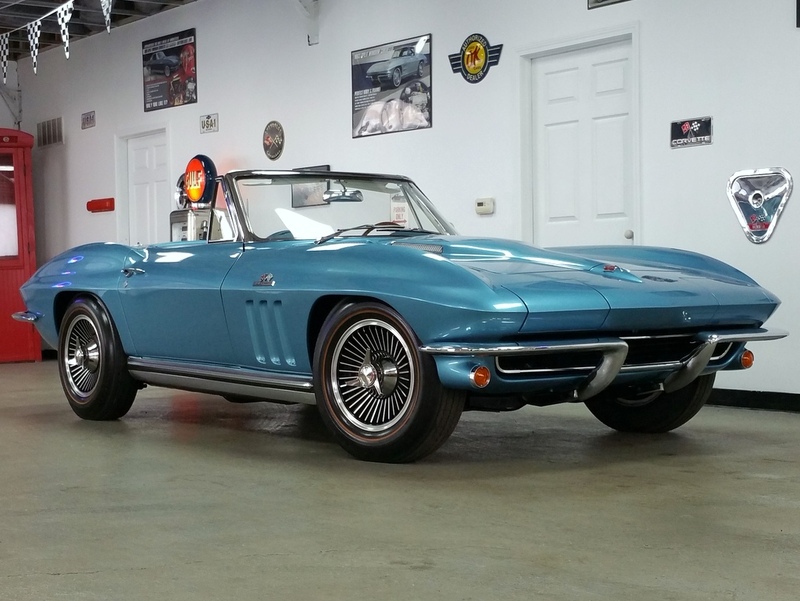 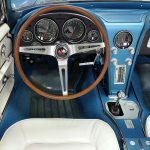 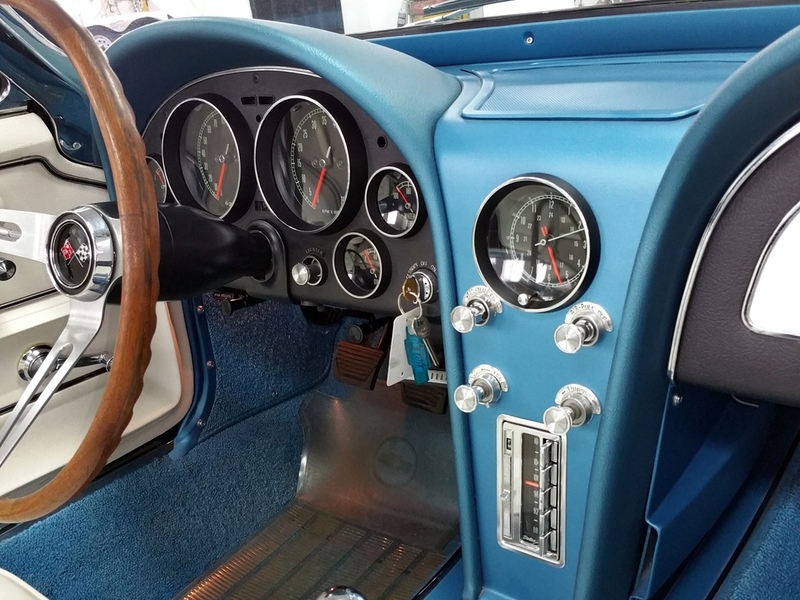 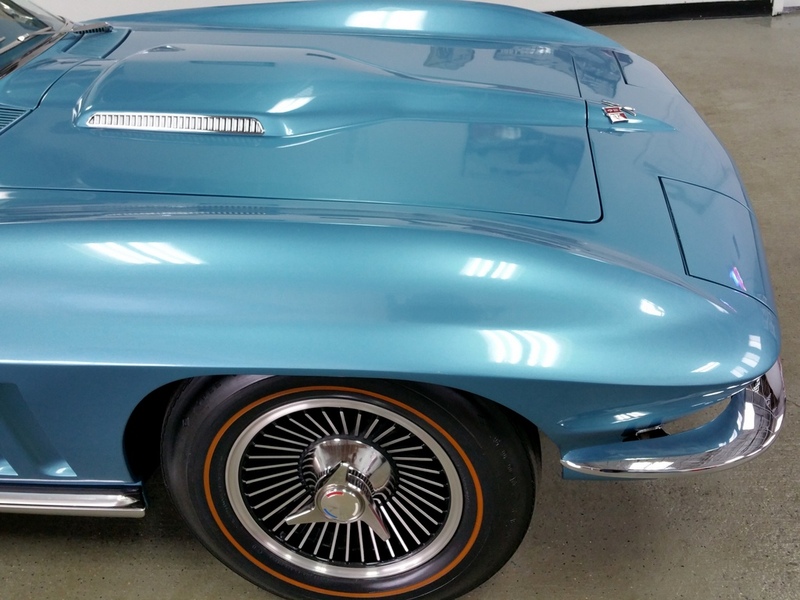 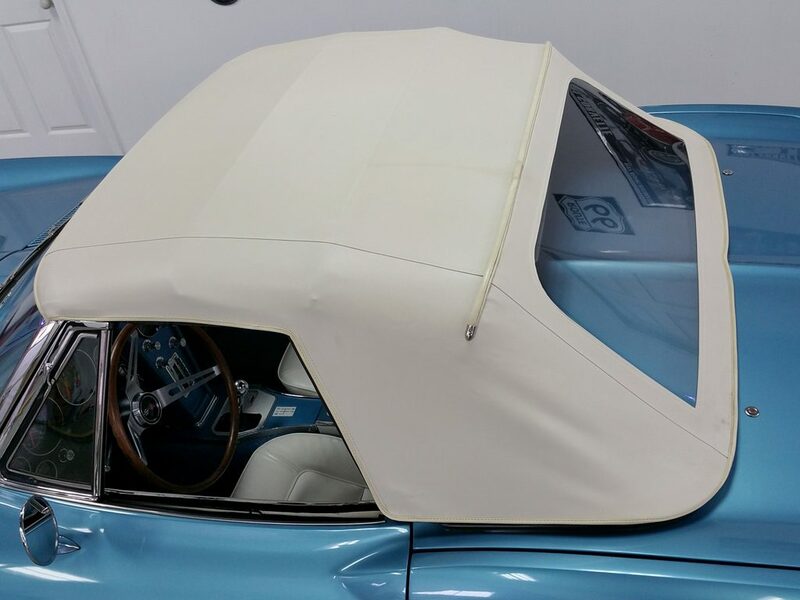 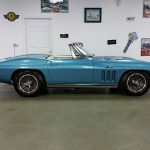 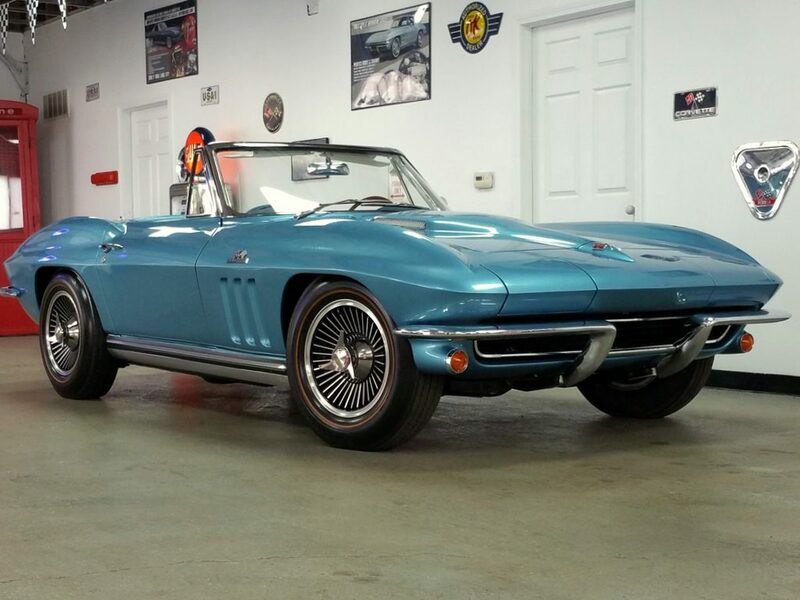 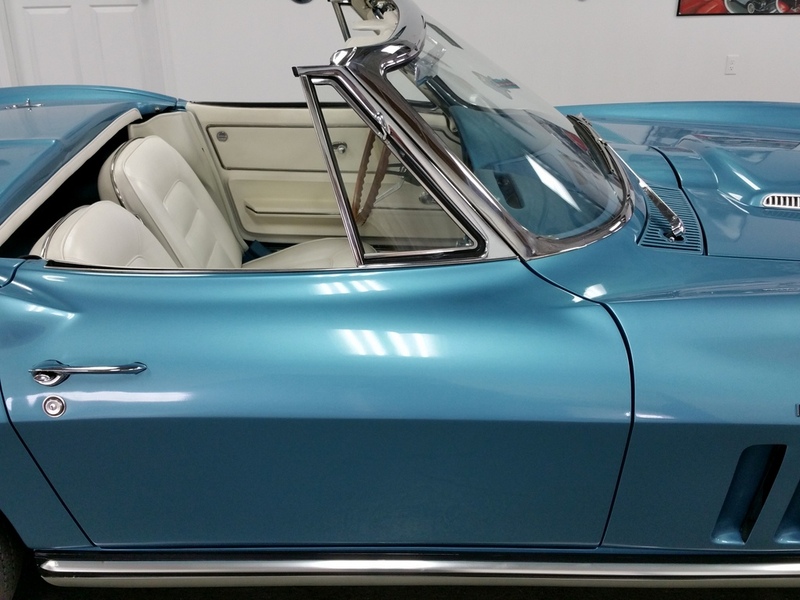 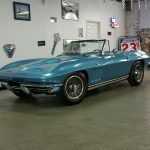 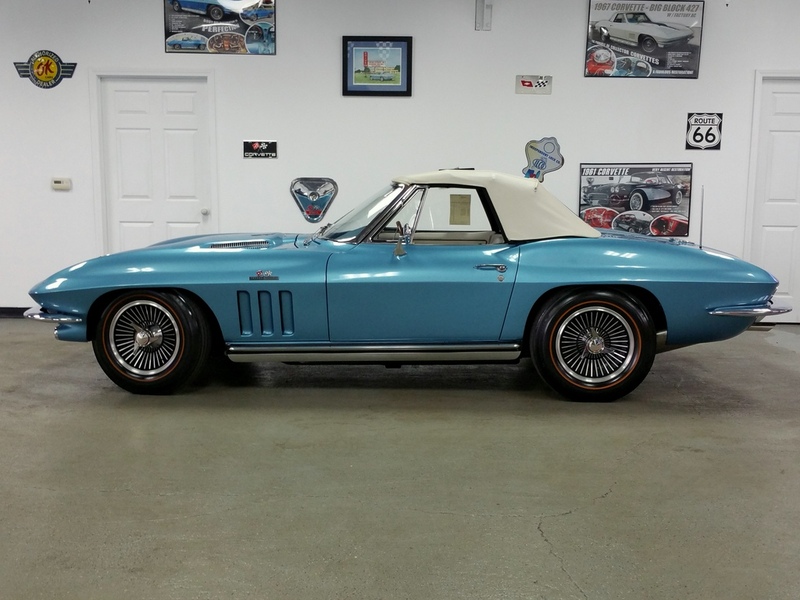 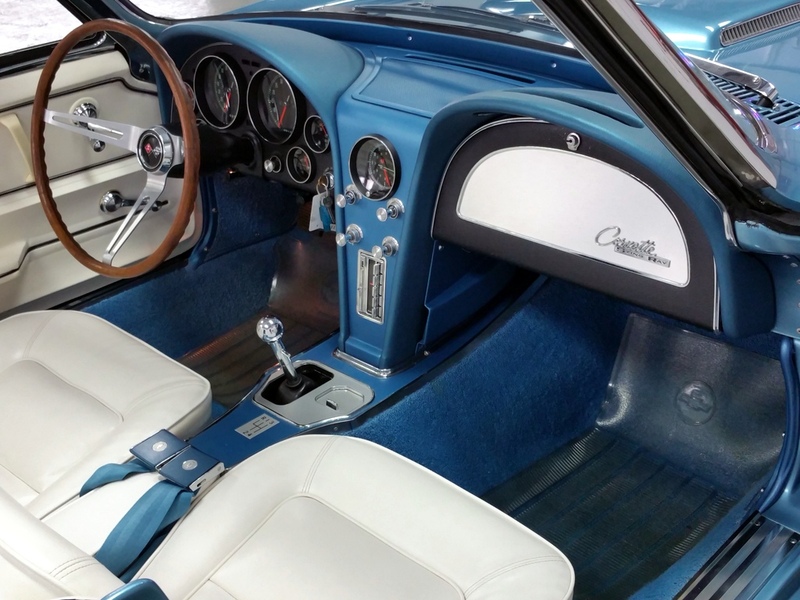 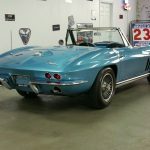 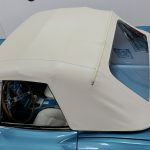 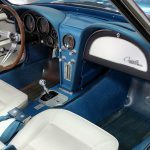 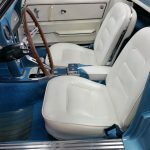 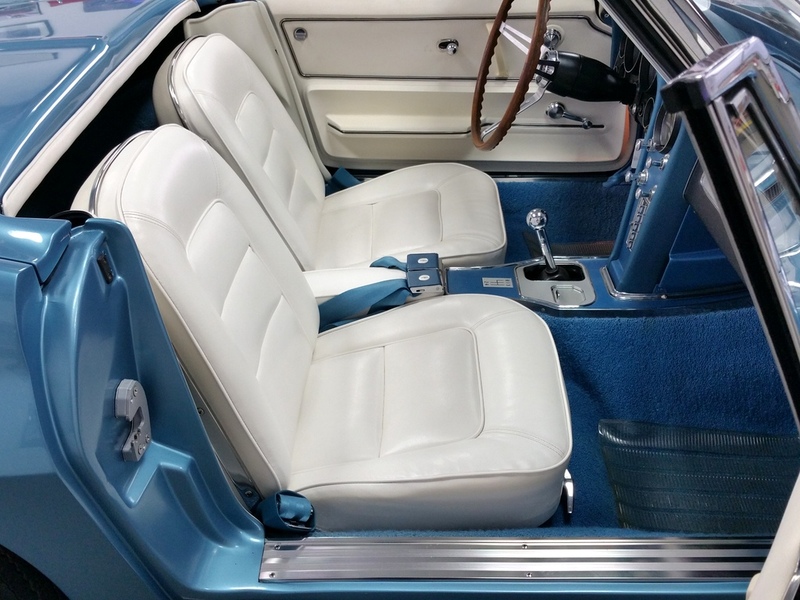 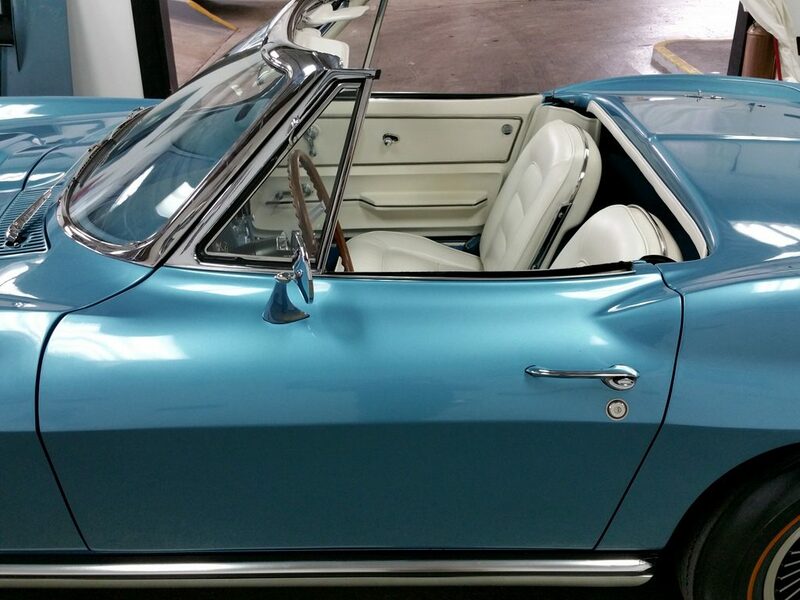 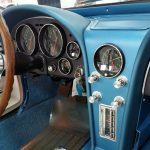 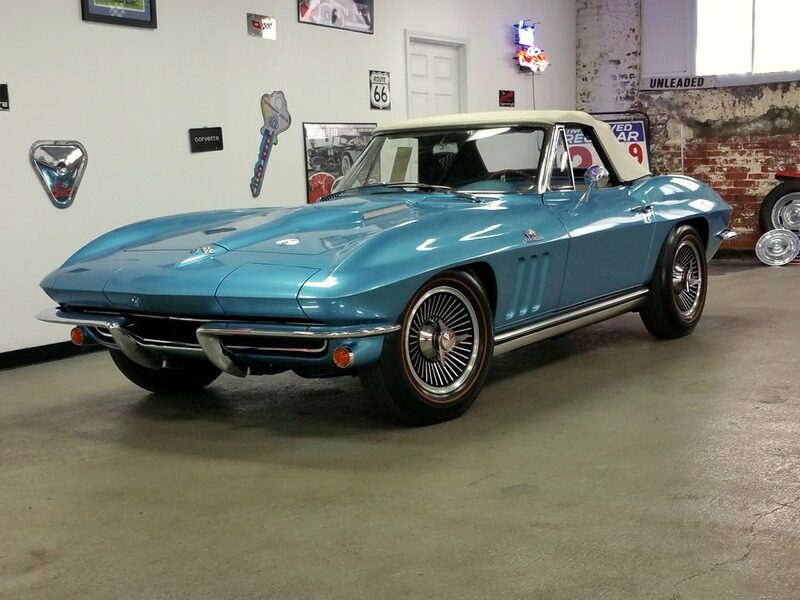 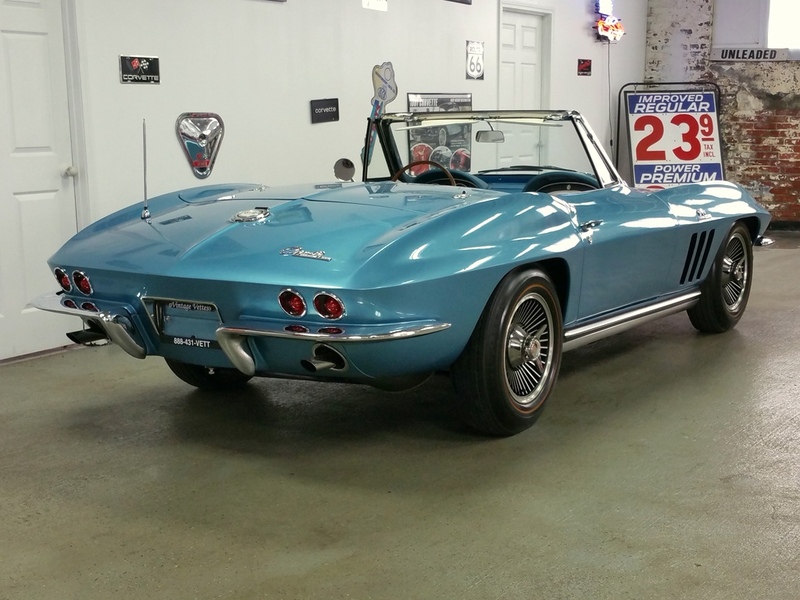 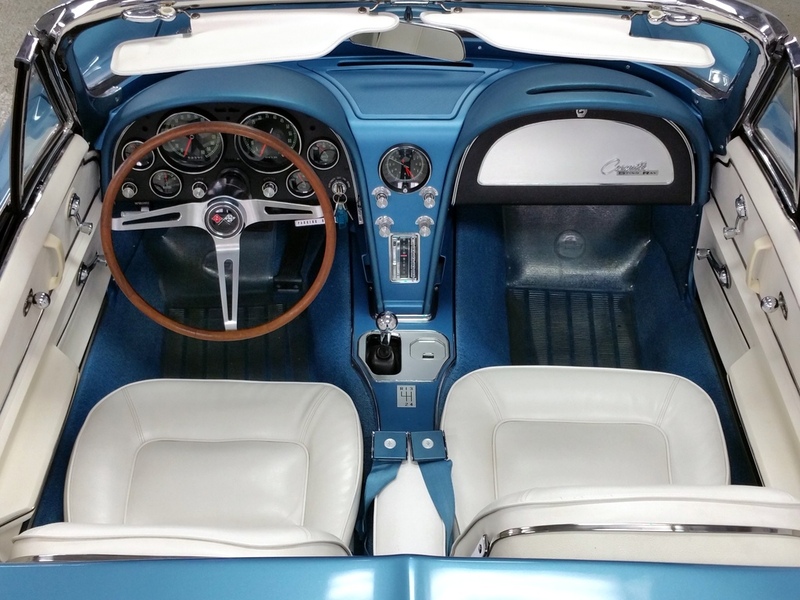 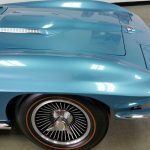 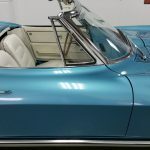 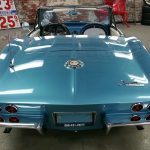 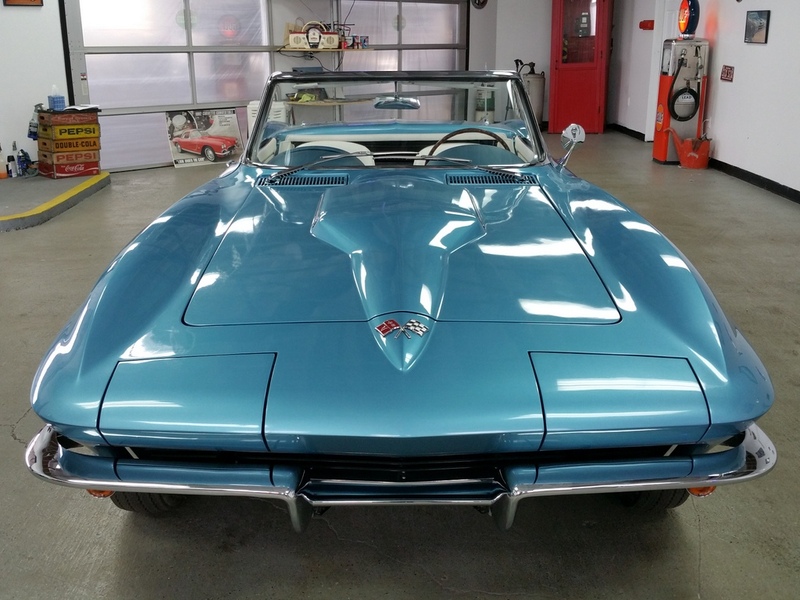 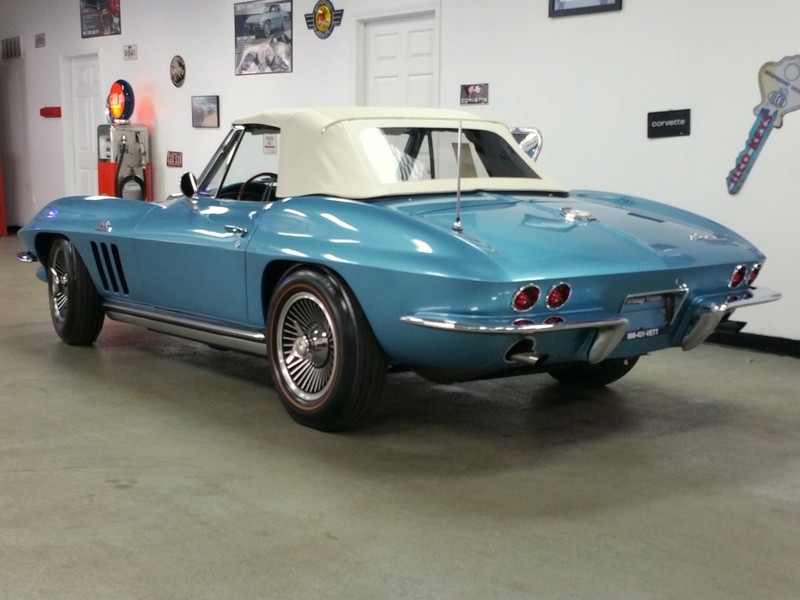 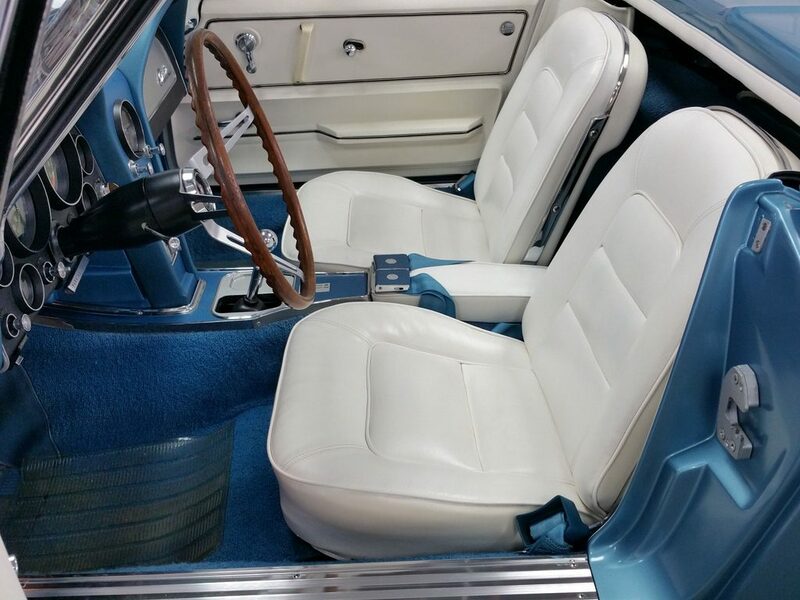 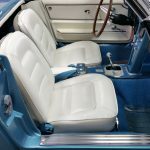 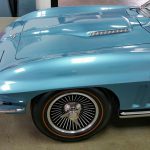 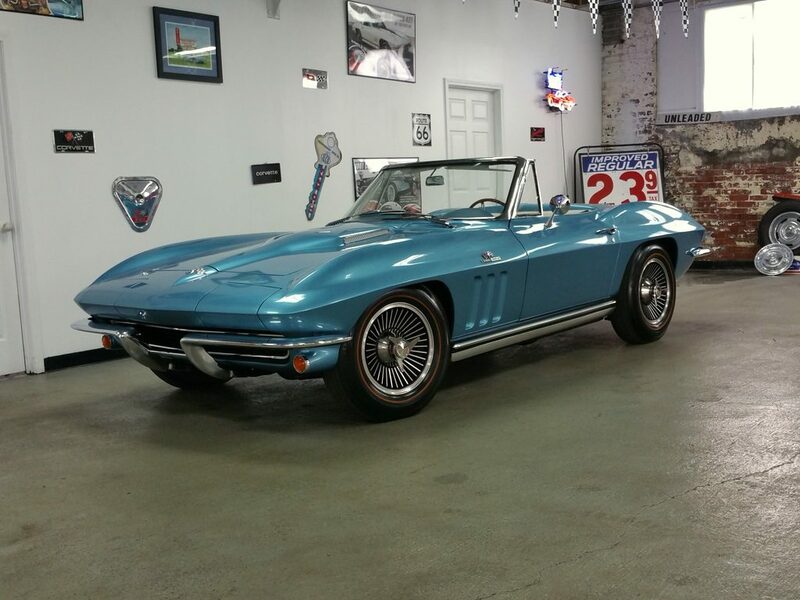 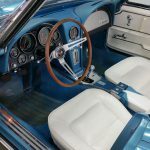 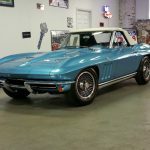 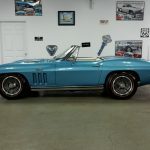 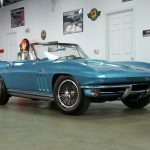 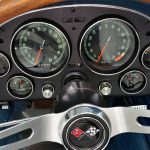 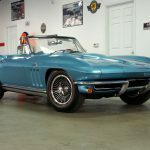 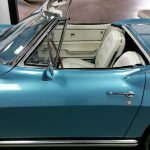 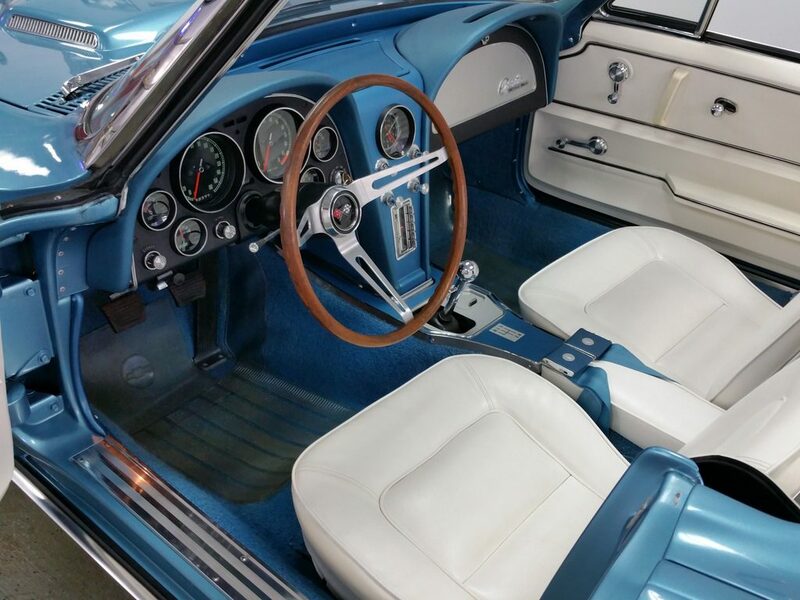 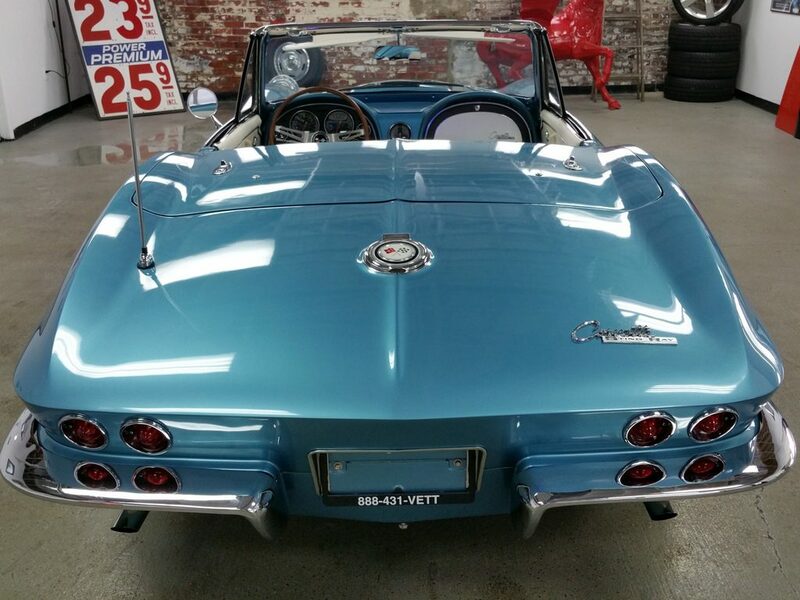 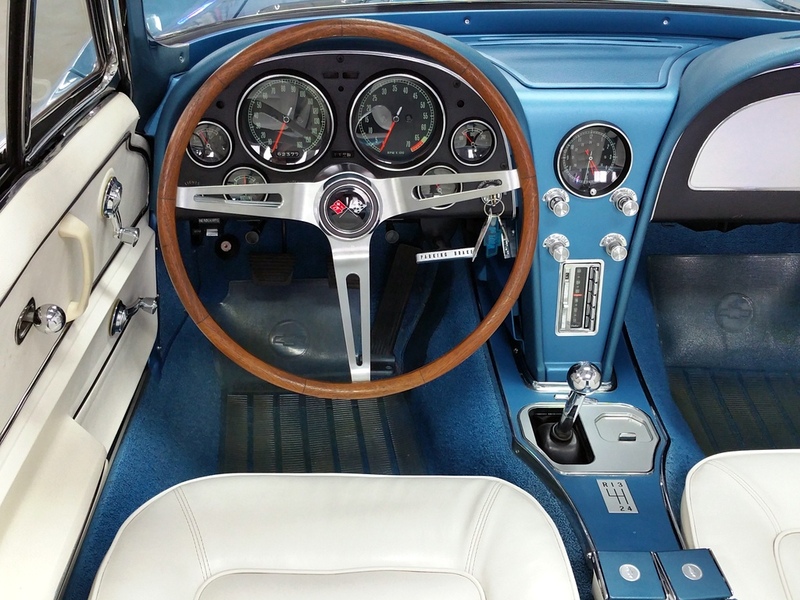 1965 Corvette Nassau Blue/white 396/425 hp Conv.